Jl. Oberoi is also known as Jl. Laksmana, Jl. 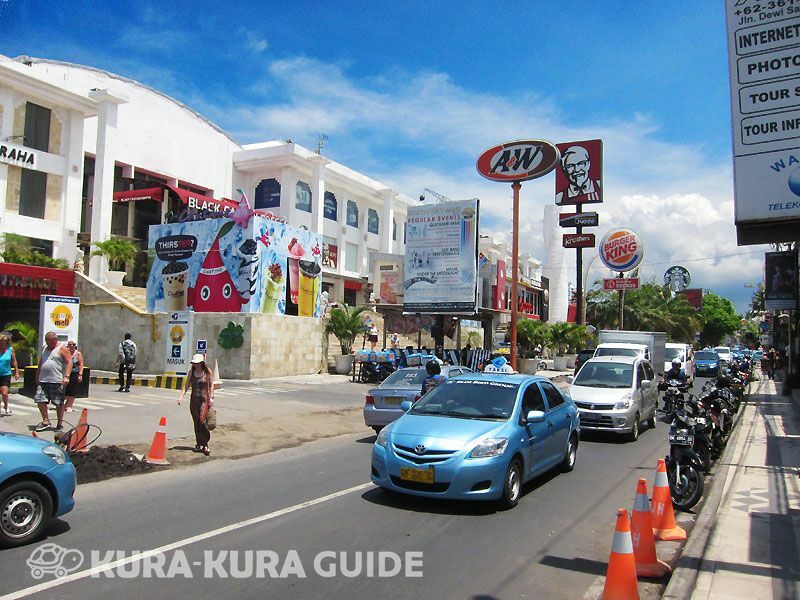 Kayu Ayu or "Eat Street", due to the variety of restaurants available. Local, International, French, Italian, Greek or Japanese - the choice is yours! We loved to jalan jalan (walk around) on Oberoi street. There are so many boutiques, café and restaurants. I forgot the name, but we took a rest at one café which has Asian antique interior. Banana fritter and café latte is the best choice!